Hi all card lovers. 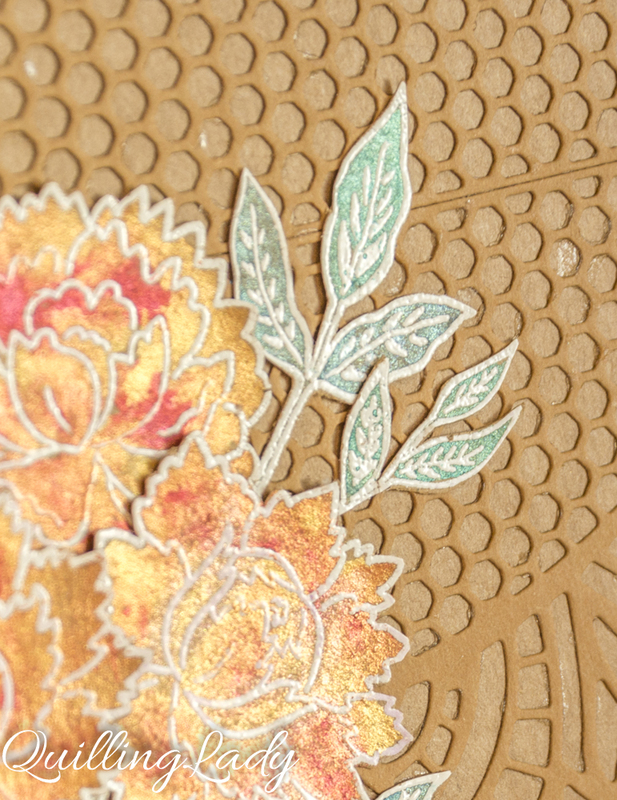 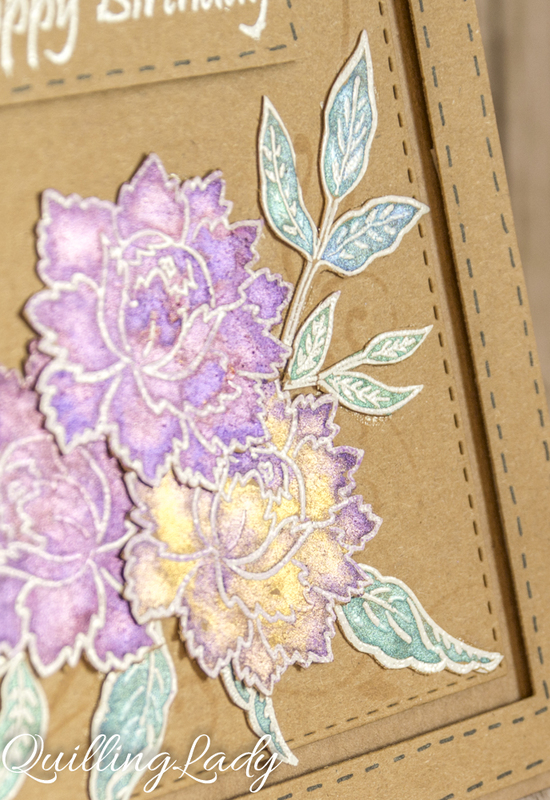 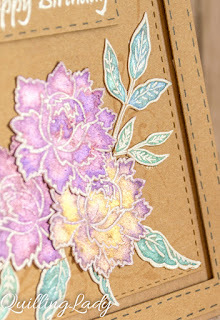 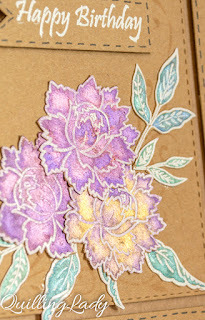 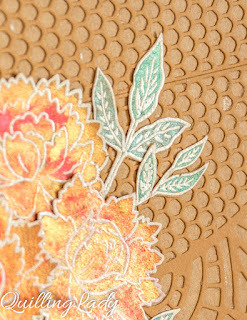 This time, I used metallic paints for an extra sparkle on the flowers. 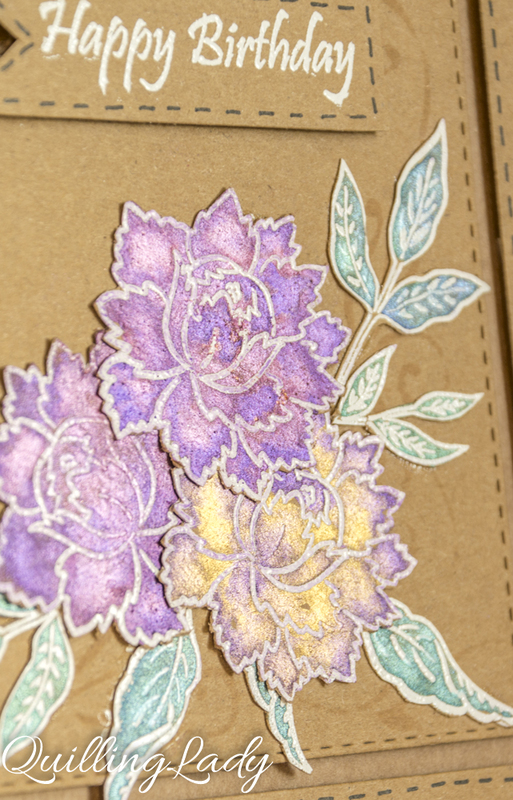 I tried to keep the designs simple so the focal point is on flowers. 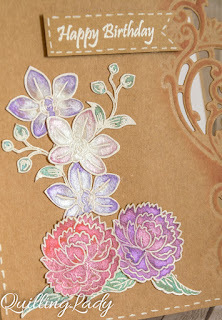 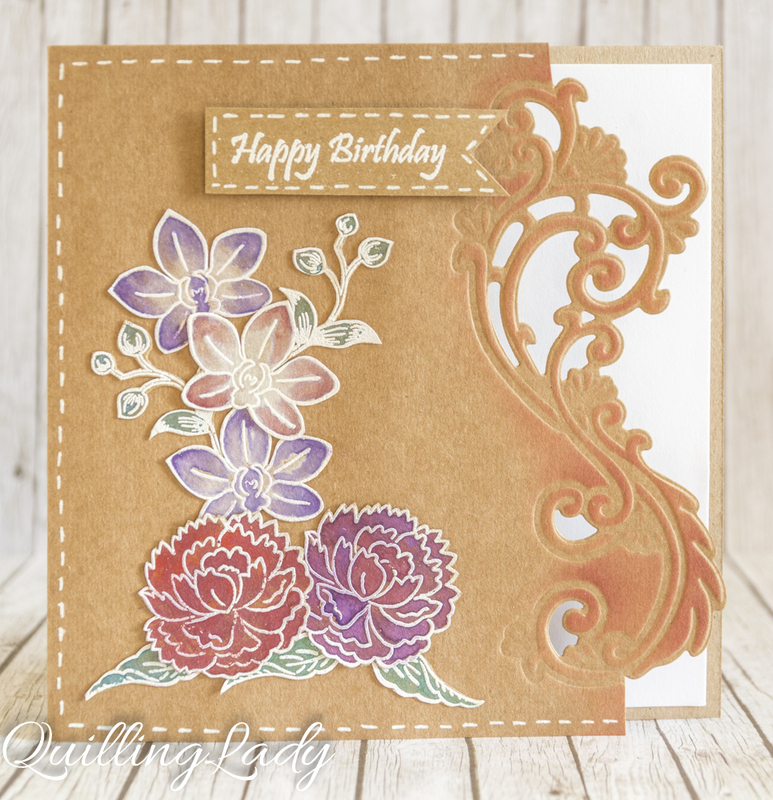 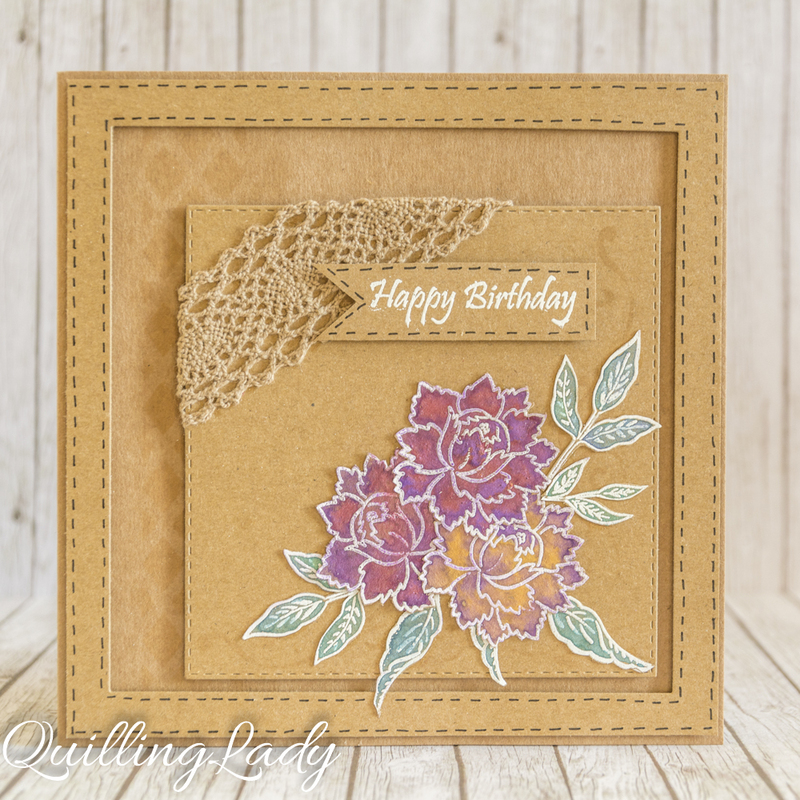 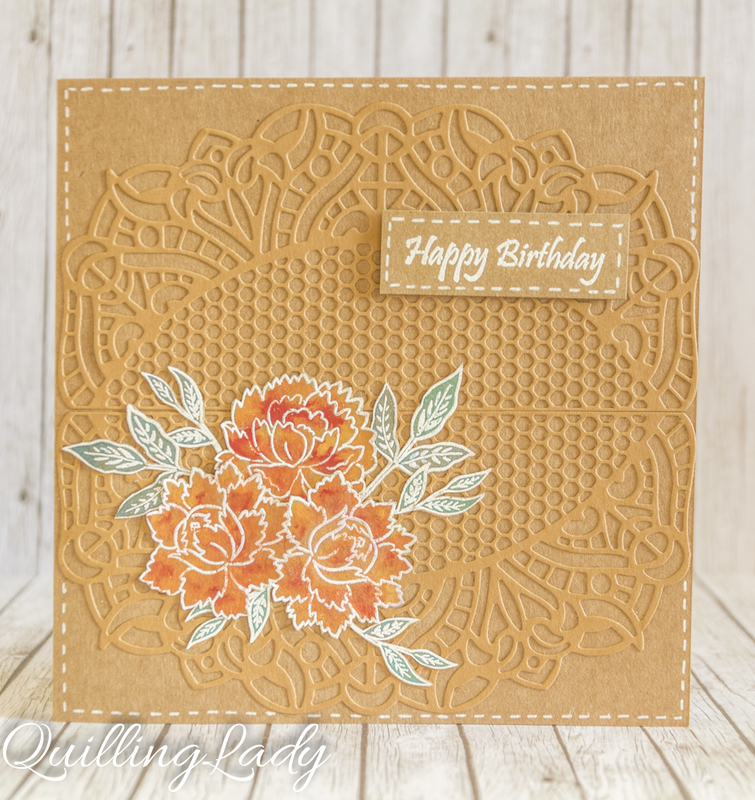 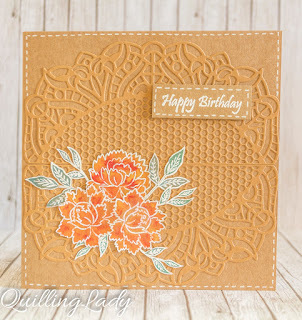 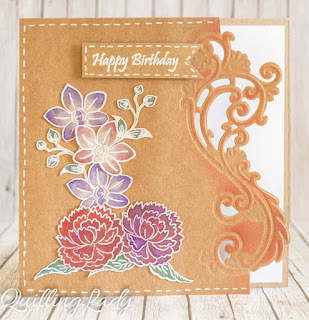 Stunning cards - love the use of white embossing!